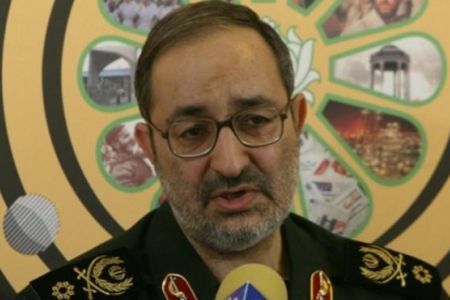 Iran's Islamic Revolution Guards Corps, IRGC, is fully prepared to make a quick response to enemies' any hostile attempt, IRGC Spokesman Brigadier-General Masoud Jazayeri said on Saturday. According to Iranian state TV's website, IRIB, Jazayeri said that its top commanders have been given the go-ahead to exercise their own discretion and rapidly respond to hostilities of any kind. Iran's response will take the enemies by surprise, adding that Iran has all options on the table in dealing with threats, Jazayeri said. According to him, any miscalculation by the world powers towards Iran would push them into a quagmire of troubles.